We used to think that talking cars belonged only in the movies. That is not the case any more. SmartCar has developed the TeslaBot that allows Tesla owners to talk to their cars. It uses Artiificial Intelligence to store and retrieve the user’s settings, preferences, and behavior. The longer the person uses a device, the more the machine learning system will know about the motorist and his preferences. 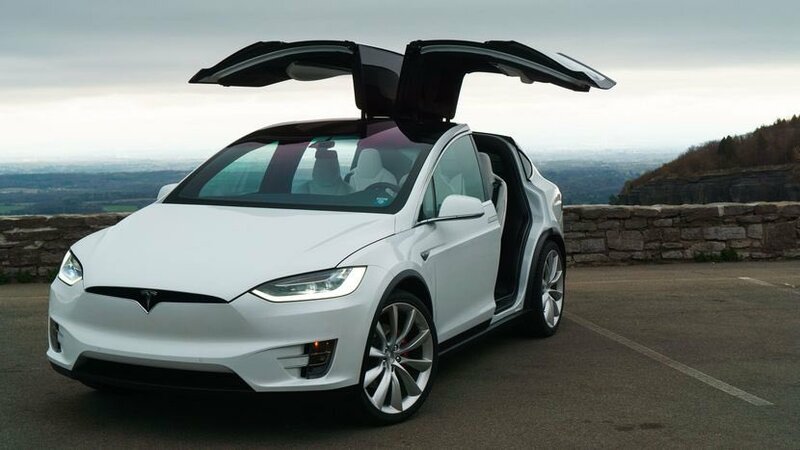 TeslaBot can be synced with either the Tesla Model X or the Model S. Customers can interact with their car using the TeslaBot on their desktop to get all kinds of information about the car and even controlling some aspects. According to Sahas Khatta, the founder of SmartCar, SmartCar used a Machine Learning engine to train the bot on the thousands of ways people may ask something. Developers are likely to build further on the SmartCar platform in the future to customize it for different makes and models. SmartCar is already working with Hyundai on the Ioniq platform to take customize the bot. Many leading automotive manufacturers like Toyota and Hyundai are already making vehicles that can detect if the driver is drunk. Bots and artificial intelligence systems can be used to reduce the margin for human error and minimize road fatalities. Alert systems, automatic brakes, and collision avoidance systems are innovative technologies that could transform automotive safety. With the arrival of the SmartCar Chatbot, driving has advanced one more step to become more comfortable and safe.